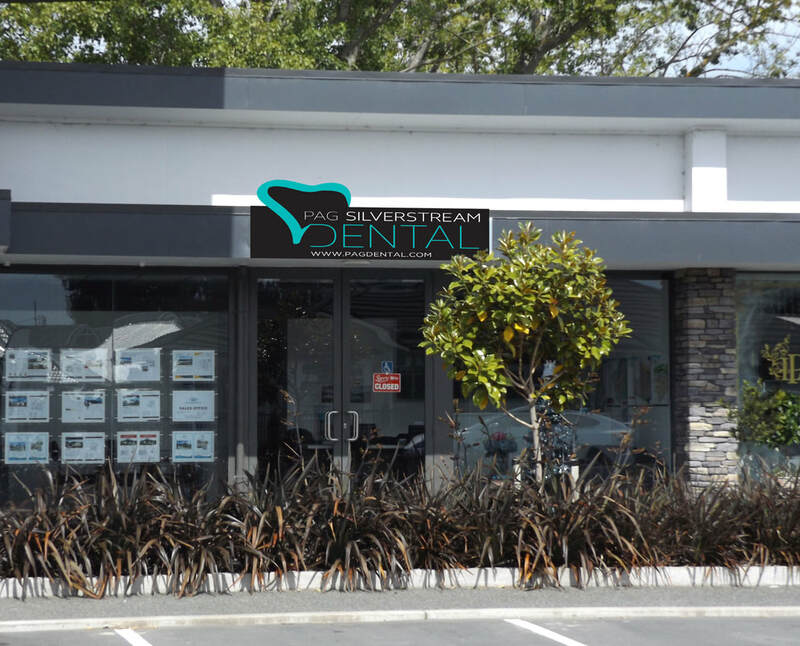 Silverstearm Dental brings high quality dental care to the North Christchurch and Canterbury community from it's modern new clinic at Silverstream, Kaipoi. 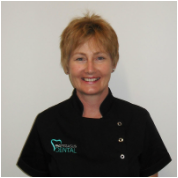 Silverstream Dental provides complete dental services to the region. The Team is led by Dr Ajith Polonowita (a Specialist in Oral Medicine), Ms Anna Gardner and includes Minjoo Lee and Alice Youngson. All clinicians are family orientated and New Zealand trained. Auxiliary Staff (See staff Profiles). 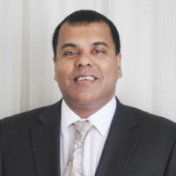 Most of the staff have between 20 to 30 years’ experience within the Dental industry. Silverstream Dental works closely with its neighbours Silverstream Medical and Pharmacy to bring wrap around health services to Silverstream and beyond.